Welcome to the last task. This one is pretty easy! Complete the sentence and grow it. Keep it a maximum of five hundred words or less. 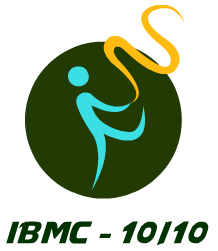 Use the following logo for the post to mention the completion of tenth challenge. Naw, thank YOU. 🙂 Such a great blogging experience it was!